"MPD [Metropolitan Police Department] stands behind its original assertion that Mr. Lesin’s death was not a homicide," the MPD’s press office said on Thursday in response to Sputnik’s request for comment. 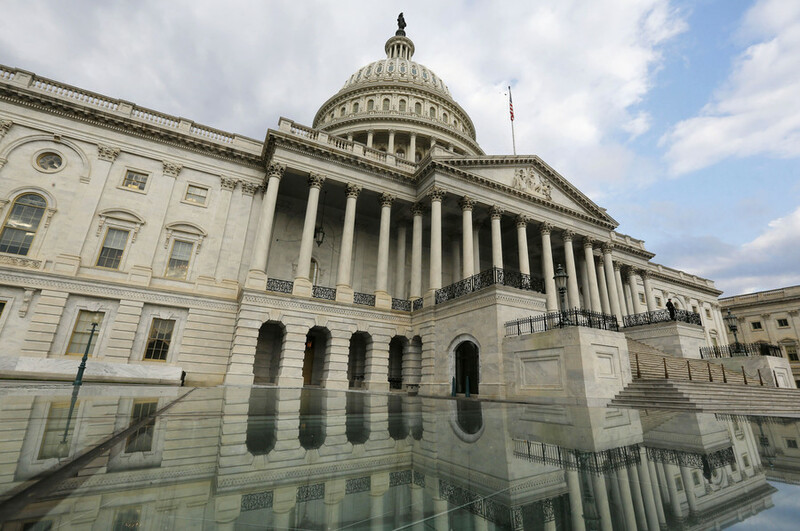 The case, which was officially closed in October 2016, began making the rounds again this week after Buzzfeed published an article on Tuesday, citing a “secret report” by the author of infamous “Trump Dossier,” Christopher Steele. Steele, an MI6 spy-turned-private investigator, alleged that Lesin, a former minister and an ex-head of Gazprom-Media, was beaten to death by associates of a Russian oligarch that were close to Russian President Vladimir Putin. The report, which claims to draw on “high-level sources in Moscow,” was provided to the FBI, which, according to Buzzfeed, is covering up the true causes of Lesin’s demise. 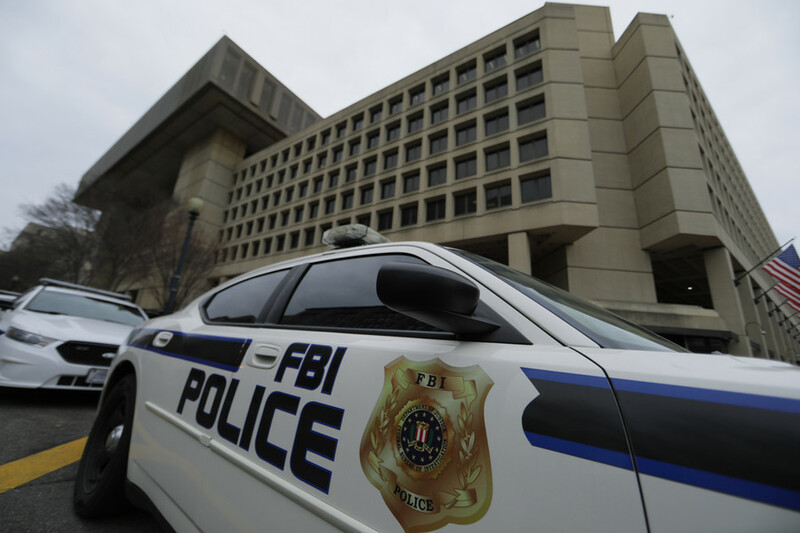 While the reasons for the FBI, which did not hesitate to point a finger at Moscow in the past - even without much proof, to conceal the crime's purported links to Putin are unclear, Steele's credibility has been also called into question after it emerged that his Trump investigation was funded by a rival Republican and then by Clinton campaign through Fusion GPS. In January, the FBI released a heavily redacted version of the report into Lesin’s death that included the findings of the investigations spanning from November 2015, when the former media mogul was found dead in his suite at the Dupont Hotel, and up until October 2016. 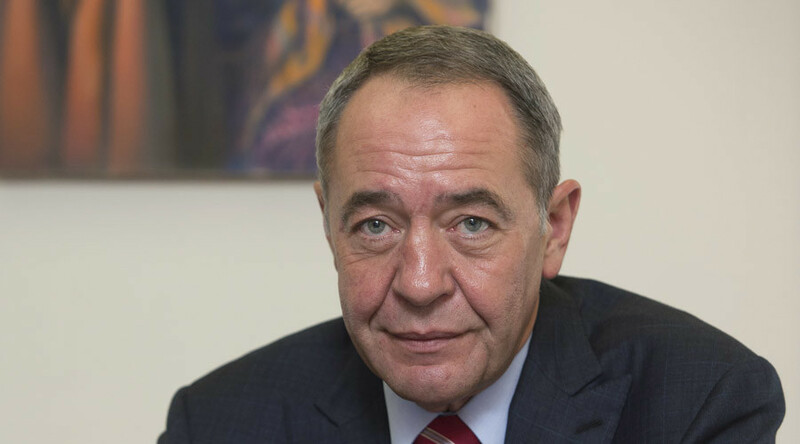 The year-long investigation concluded with US authorities announcing that Lesin died from multiple self-inflicted blunt force injuries while on a drinking spree. 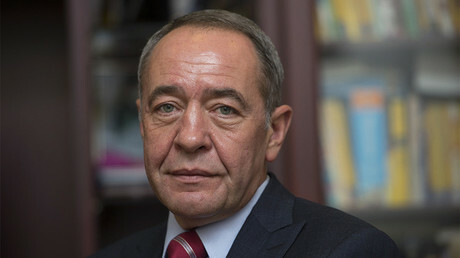 Lesin is credited with coming up with the idea to create RT in 2005. 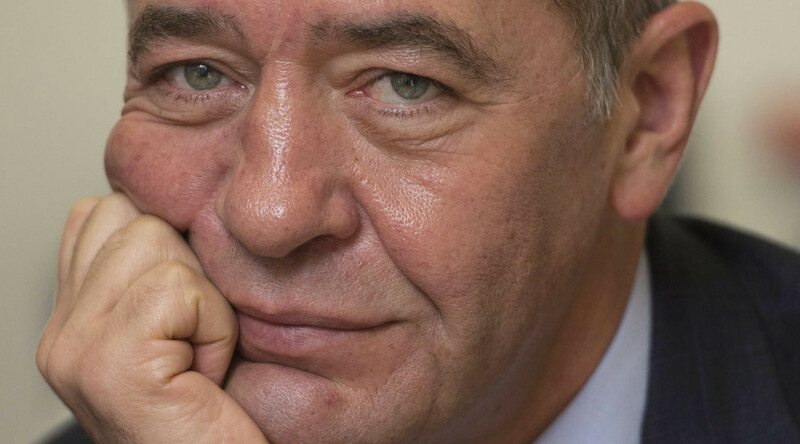 He remained an influential figure in the Russian media landscape almost up to his death. In 2013, he took up a chief executive officer position at Gazprom-Media, Russia’s leading media group, which he held until early 2015. 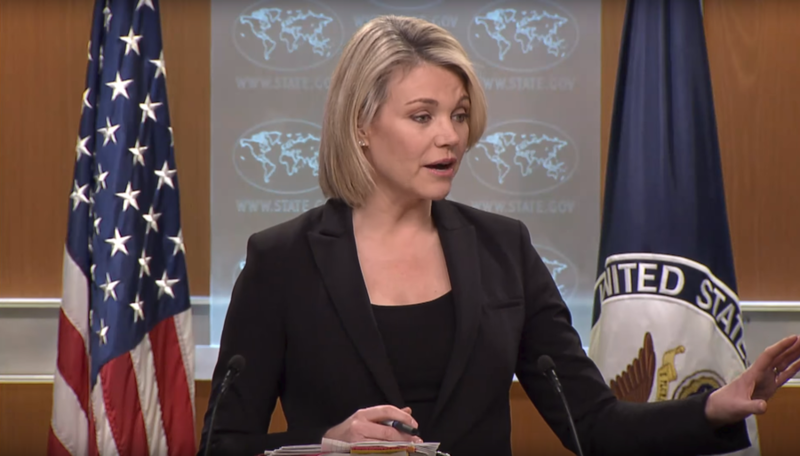 Russian Foreign Ministry spokesperson Maria Zakharova noted that if US law enforcement agencies obtained new information concerning Lesin’s death, they must notify Moscow about it, adding that Russian authorities have not been contacted by their US colleagues so far.